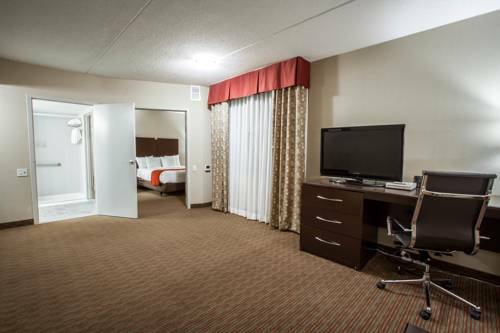 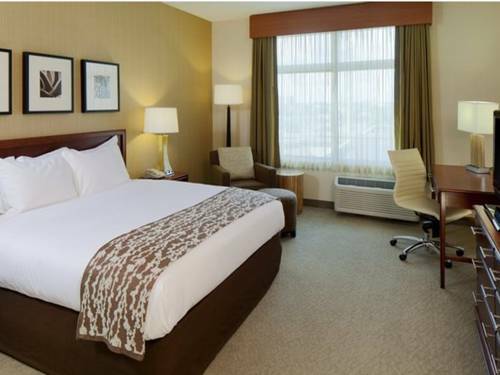 above New York and the only sound you hear at Holiday Inn Express & Suites Buffalo Downtown is the wind, put your head on your nice soft pillow and doze off. 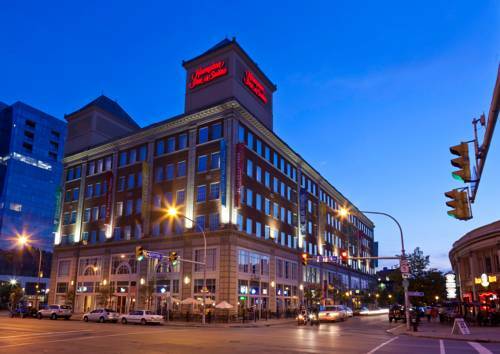 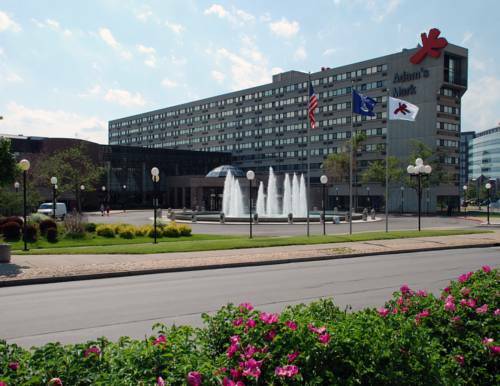 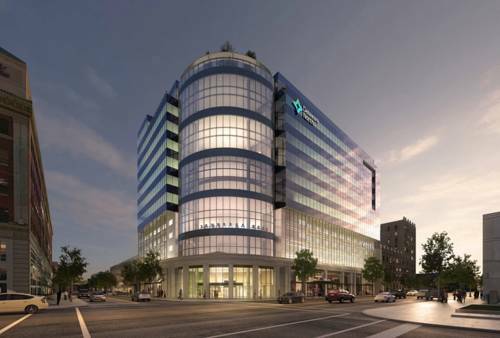 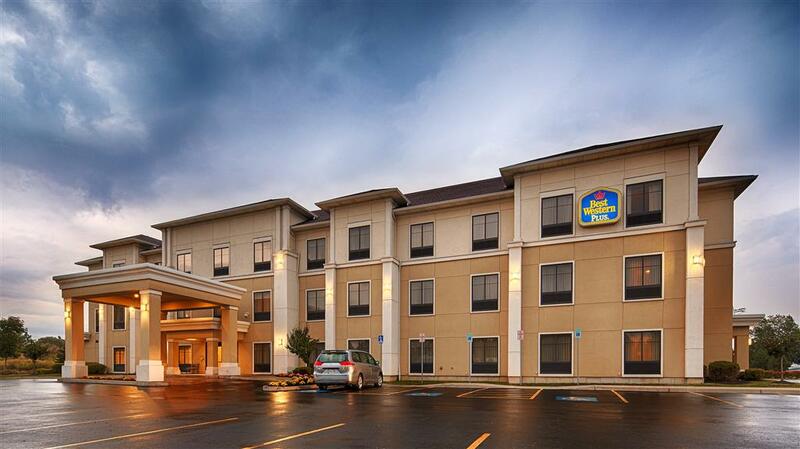 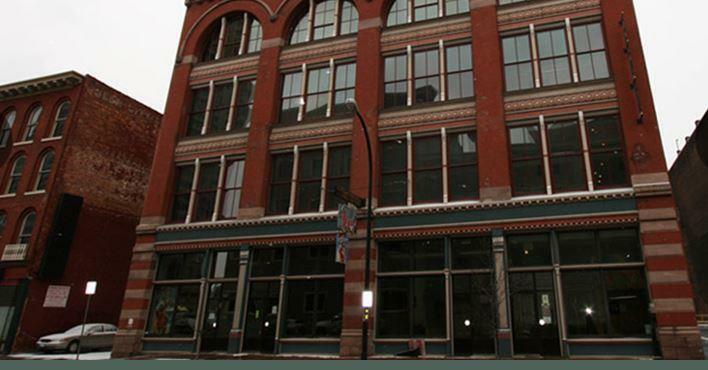 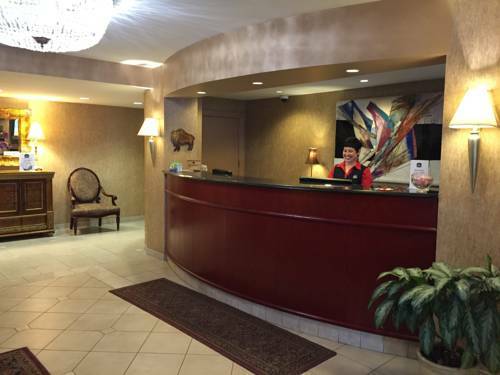 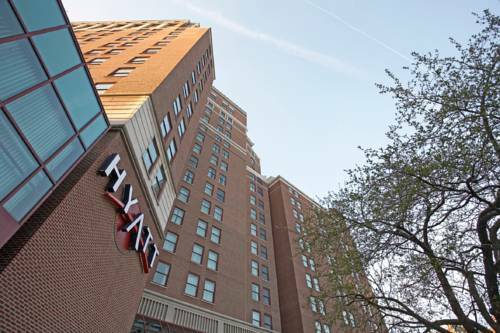 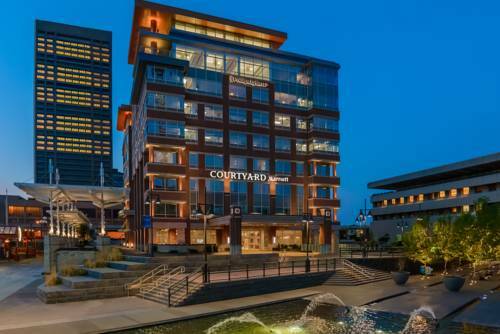 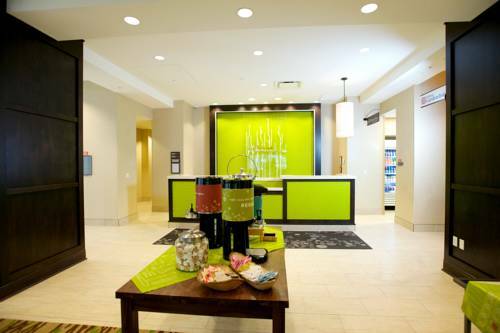 These are some other hotels near Holiday Inn Express & Suites BUFFALO DOWNTOWN, Buffalo. 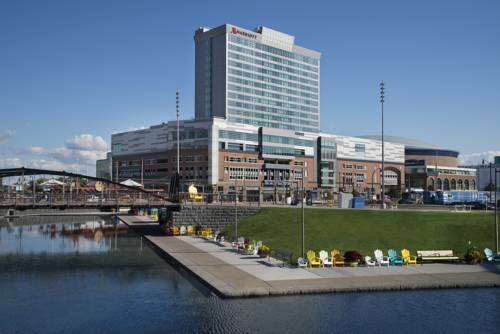 These outdoors activities are available near Holiday Inn Express & Suites Buffalo Downtown.